We currently have in stock VF Kettleshields, the best wrist protection available for lifters. These are high quality, supplied to us direct from World Kettlebell Club. 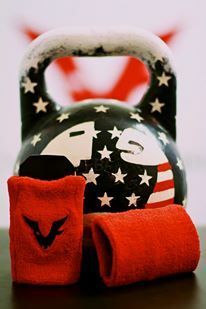 VF KettleShields now available in the UK. A pair costs £25 incl p&p (for any address in the UK) and all payments are made through PayPal. Keep in mind that two pairs travel as cheaply as one, so ask for details. For more information, and prices for shipping in Europe, please contact us.